Realize your visions on-the-go. 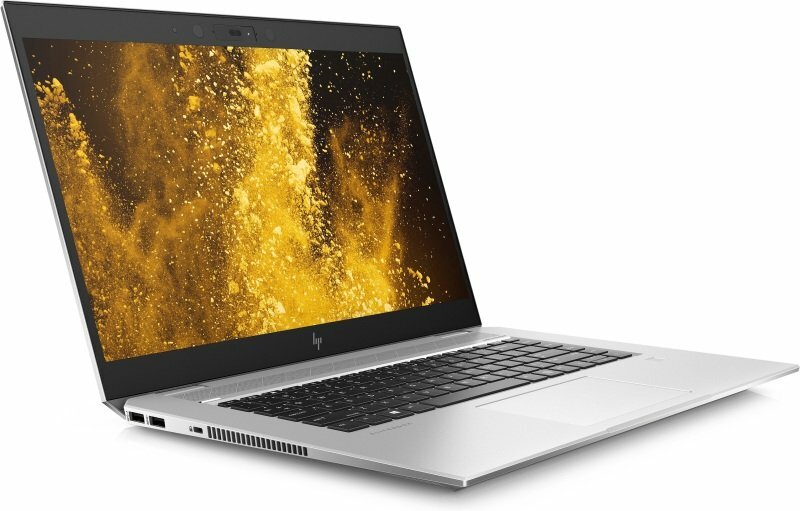 The EliteBook 1050 handles heavy workloads with a powerful 8th Gen hexa-core Intel® Core™ processor, optional NVIDIA® GeForce® GTX 1050 graphics, and dual SSDs with RAID support. Control what you share with the world. A swipe of a finger closes the shutter on the optional HP Privacy Camera. A touch of a button activates HP Sure View Gen2 protecting against visual hacking. Make your ideas heard. Powerful speakers with discrete amps produce crystal-clear sound while HP Noise cancellation and a world-facing third microphone block background noise.